Believe it or not, from the time of the futures market's inception there have been people that alleged they exist to suppress the value of precious metals, but today this theory seems more viable. 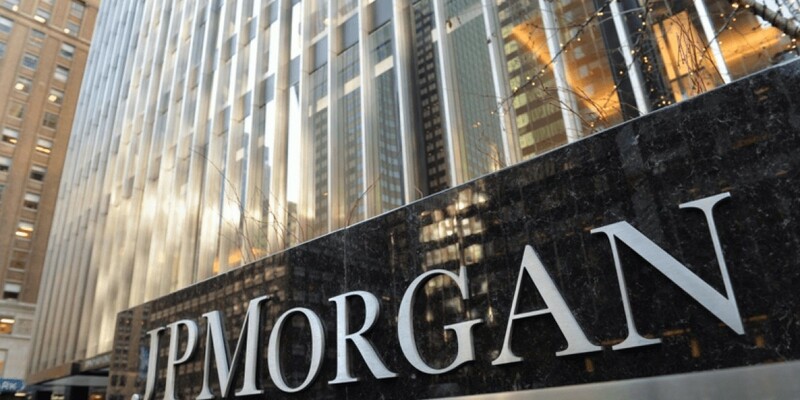 In the summer our feature article “JP Morgan & Silver: The Price Management Scheme Continues” examined how the futures market for precious metals could be a very corrupt place. As an investor, the best thing you can do is get information right from the experts and The Silver and Gold Summit is a great place to start. The event will feature David Morgan, of The Morgan Report and Silver-Investor.com, discussing the silver market and highlighting some of the top silver producers. In addition, Marin Katusa will be hosting “Market Scams: What to Watch Out For”, an in-depth discussion with Rick Rule and Brent Cook to help you stay at the top of your investing game. The Silver and Gold Summit will take place October 28-29 in San Francisco and offers you a unique opportunity to hear discussions with international thought leaders and meet with the leading resource companies. Register now and save 30% with promo code “SILVER30” before October 26, 2018. Watch Ed Steers full talk on JP Morgan and Silver from IMIC 2018.